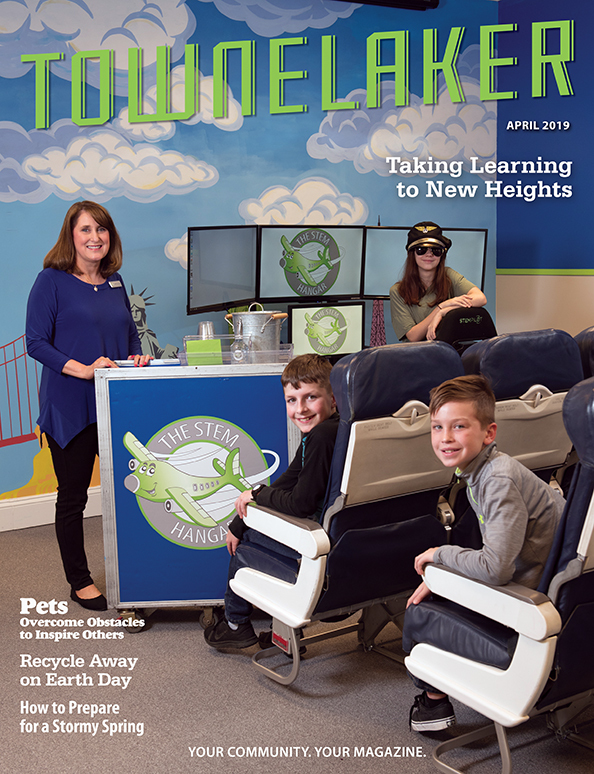 Since 1996, the TowneLaker has prided itself on being the go- to source for community information for those living in and around the Towne Lake area of Woodstock, GA. Built upon the mission of “building a stronger community”, we are committed to this by offering timely and relevant news and content to our readers while offering a value to local businesses by offering advertising at affordable rates to reach local consumers.As a part of the community, we have watched the Towne Lake area grow from a group of subdivisions with newly built and under construction homes to an established community of families with an active business community led by local residents. 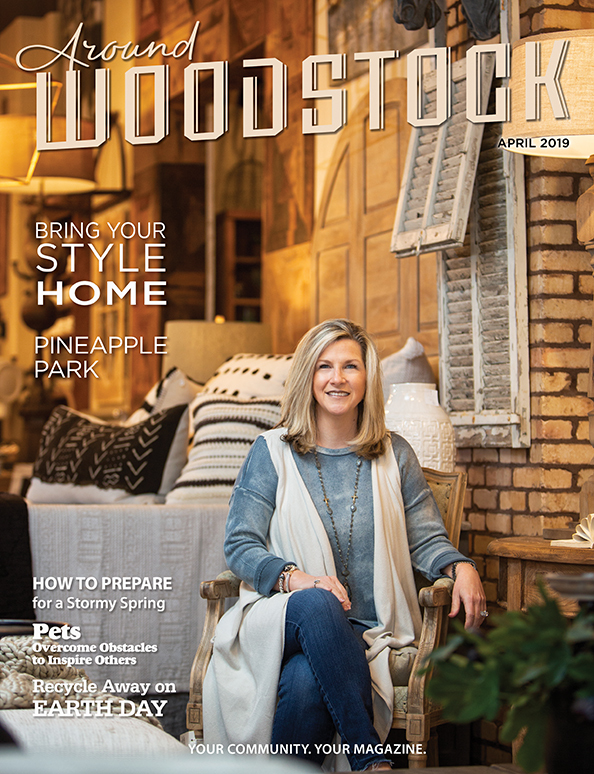 As part of the AroundAbout Local Media group of publications, which includes Sixes Living and Around Woodstock, we understand local communities, their residents and the need of our advertisers who make the free delivery of our message to the Towne Lake community possible. 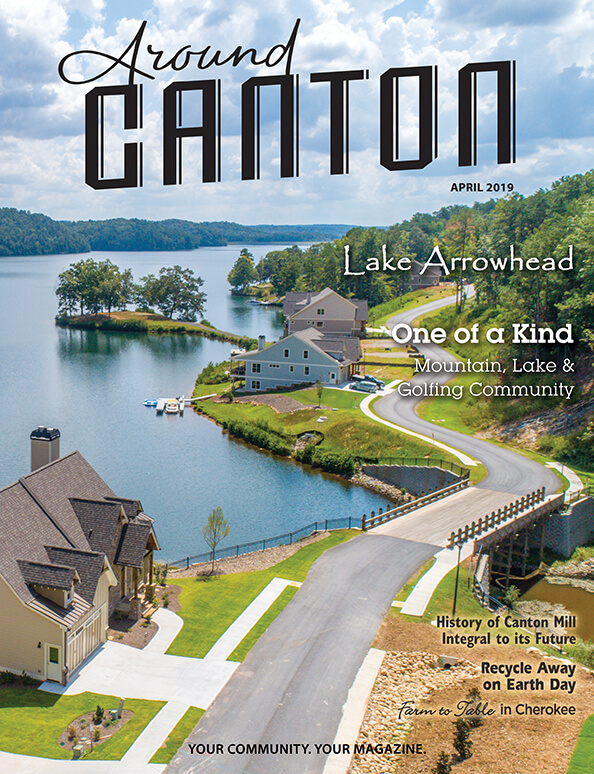 Our presence is multifaceted and includes a printed magazine that is distributed by mail to homes, apartments, and businesses within our coverage area as well as available for pickup at local retail establishments and advertisers. We don’t stop there however. We have an online presence that includes community resources such as school and church information, area club information, a community calendar with the latest happenings, and even a blog with additional news not included in the monthly magazine. In addition, you can view the current issue of the magazine online or look back through an archive of old issues. Are you crazy for social media? We are active there too, with regular participation on popular social media platforms Facebook and Twitter. We strive to deliver our community specific message in the format and channels our community expects in this age of instant information. Are you a business owner looking to reach the Towne Lake community in Woodstock, Georgia? Consider advertising your business in our magazine.